VVC is a nonprofit organization that represents the special and financial interests of its members, the Flemish cultural and community centers, and offers them consultancy and support. VVC is strongly involved in increasing international contacts. 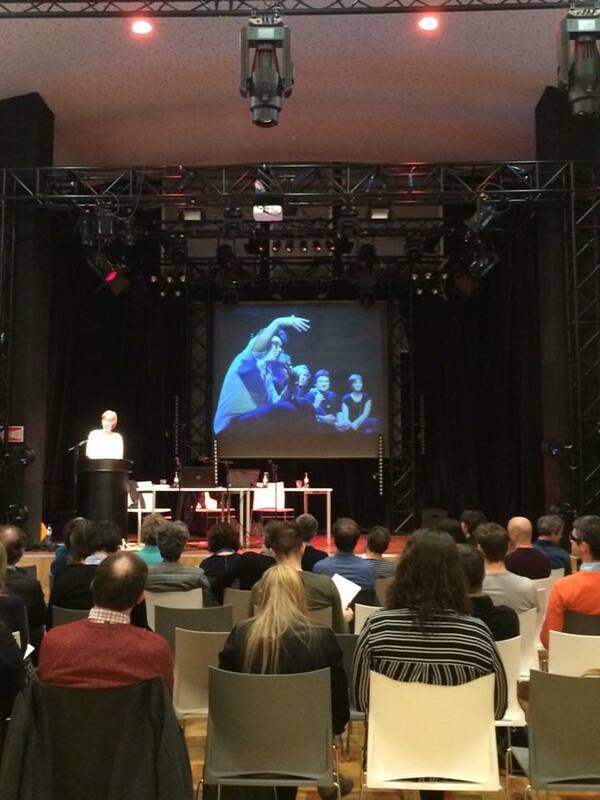 It supported the initiative to create the ENCC in order to strengthen international dialogue between cultural centers. VVC is also a member of Culture Action Europe (CAE). 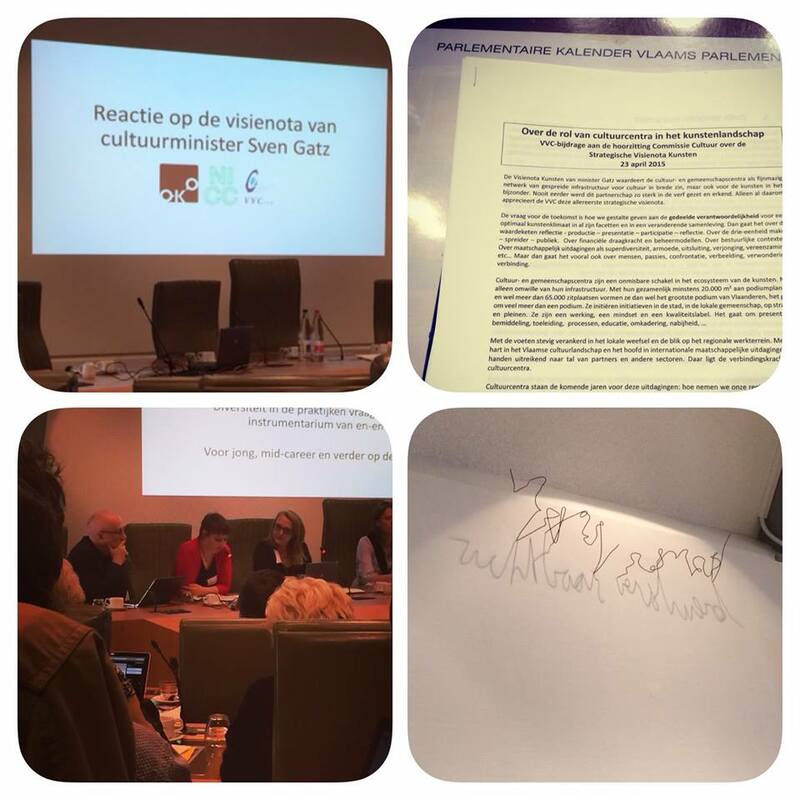 The "Vereniging Vlaamse Cultuur- en gemeenschapscentra" VVC - Association of Flemish Cultural and Community Centres contributes to spreading a positive image of its members and their cultural work. At the same time, it works to strengthen connections between its members and expand the network. VVC also seeks to initiate joint ventures within and outside the socio-cultural area. Its most important information tool is its website. 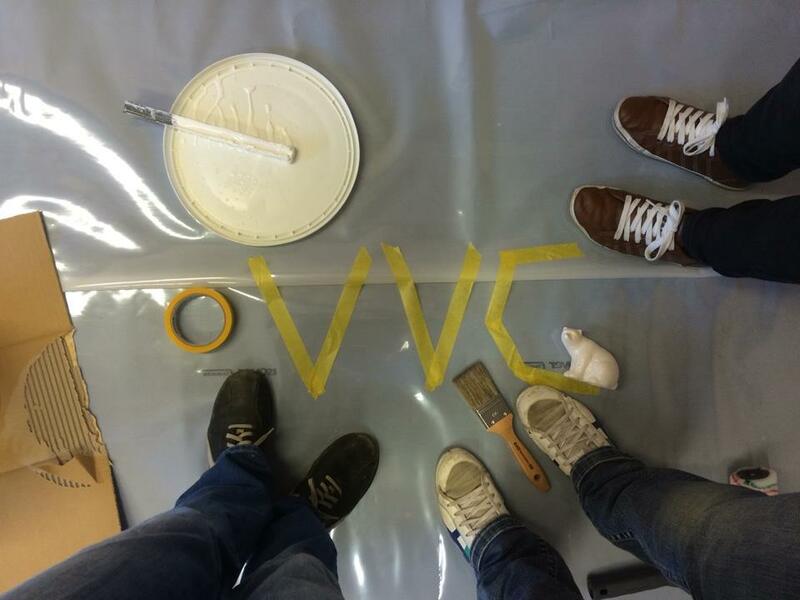 The Flemish government supports VVC with an annual subsidy of 100,000 €. Three employees work in the main office of VVC. The VVC Board consists of 16 members, half of whom are directors of cultural centers, the other half are board members of cultural centers. They are elected at a General Assembly which takes place twice a year where the 145 representatives of partner institutions meet. Social culture in the Flemish part of Belgium has a long history. Starting in the nineteen-sixties, the government began supporting socio-cultural commitment. The purpose was to give all citizens access to culture and communication. The nineties were a turning point for Flemish social culture: cultural spaces grew strongly both in quantity and quality. In 2001, the Flemish Parliament adopted a law that focused the attention of local authorities on local cultural policy. Cities and smaller towns also became more involved in cultural activities. Today large cities have a "cultural centre", where smaller cities and towns have "community centres". 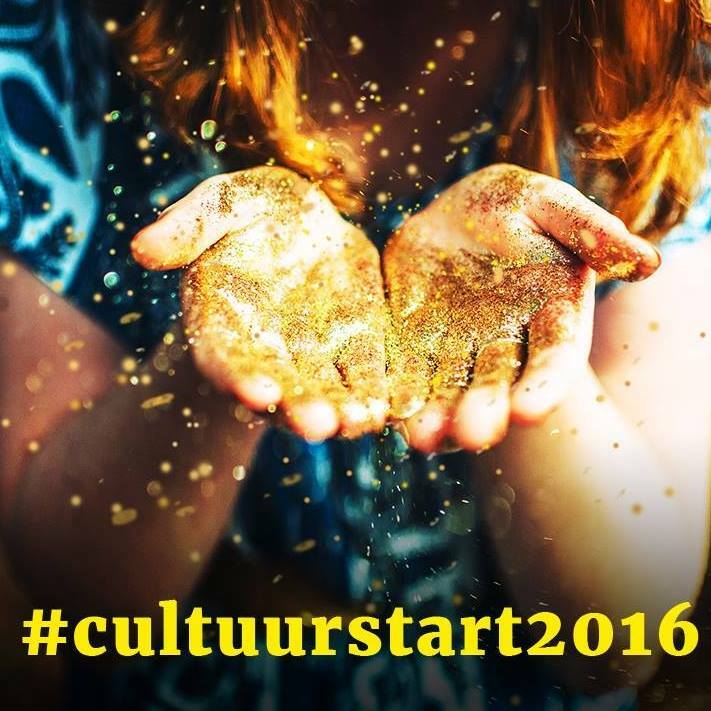 The difference is that cultural centres offer a broader spectrum of cultural activities. VVC began thanks to the Flemish cultural centres and community centres of Brussels.